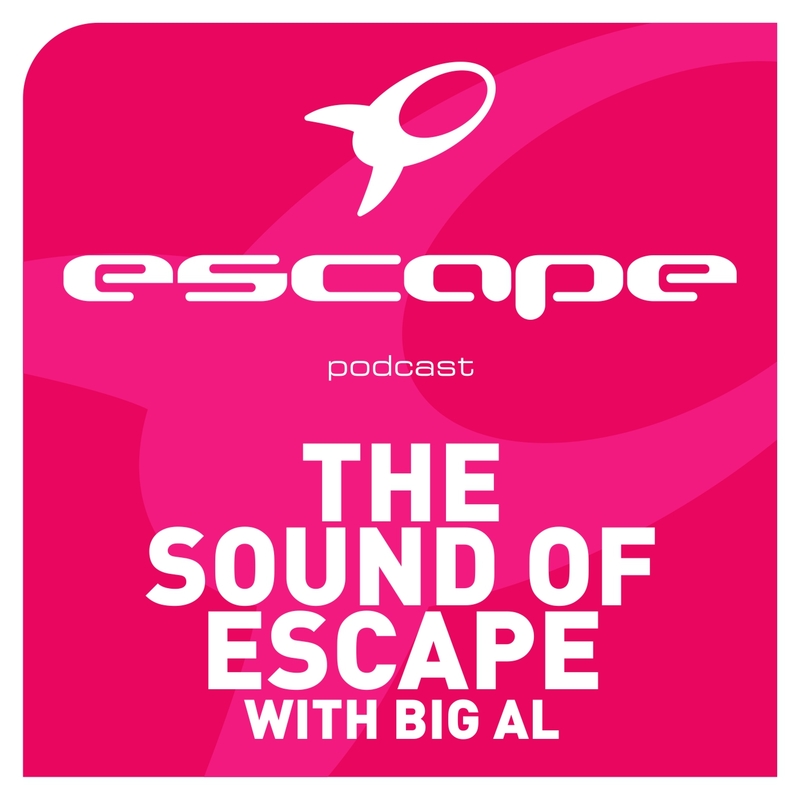 Big Al slams back with another dose of the formidable podcast from Escape. 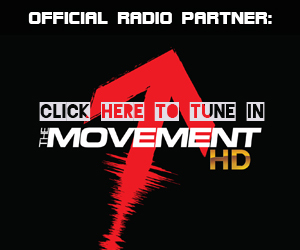 The non-stop rise of the podcast’s presence on iTunes has ensured that the show has emerged as one of the most significant additions to the Dance music community in 2012. Big Al’s ever-reliable tracklists resonate with the needs of the EDM community, who have subscribed by the thousand in their endeavours to remain up to speed with the fast pace of the Dance music world. This week Big Al features tracks from from Eric Prydz, Swedish House Mafia, Otto Knows and many more. Join the latest chapter of the story now with former Kiss 101 presenter and Escape resident Big Al. 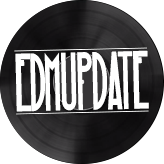 Be sure to subscribe if you haven’t already to keep right up to date with “The Sound of Escape”.